Friendship a struggle as a mom? 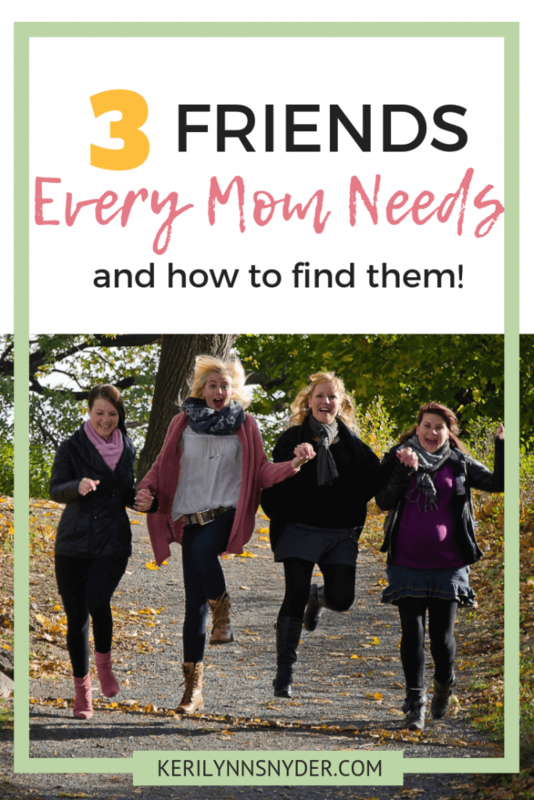 Find out the three friends every mom needs and how to make them. One time I was chatting with a friend and she told me she thought there were three kind of friends you needed in life: someone who was ahead of you, someone you were in the trenches with, and then someone you were pouring into. As she shared about this, I thought about how true this is for moms. Friendship has always been a struggle for me as a mom. If you need a good laugh, read Melanie Dale’s book on friendship. However, over the past few years, I finally feel like I am building some strong and good friendships. You can learn so much from a friend who is a season or two ahead of you. I have a friend who is like a mentor to me and then some friends who are just a little ahead of me. These are the friends who can tell you it is going to be okay, it is just for a season, and give you practical tips for your current struggles. This is the friend you depend on for giving advice. There is something about having a friend who is in the thick of it with you. You can share so easily because you are both right in the mess. This is the friend you do life with on a regular basis. You may share tips and advice with her as well. Just as you have someone ahead of you, there is something so vital about having a friend a little behind you. I believe we all can use our stories to encourage others. You never know how you sharing your story with another mom could be encouraging. This is the friend you are pouring into and sharing advice with. Now I know you may be reading this and thinking, “Well this sounds great but I barely have one friend, let alone three.” Trust me, I understand this struggle. Motherhood and friendship has been such a struggle for me. 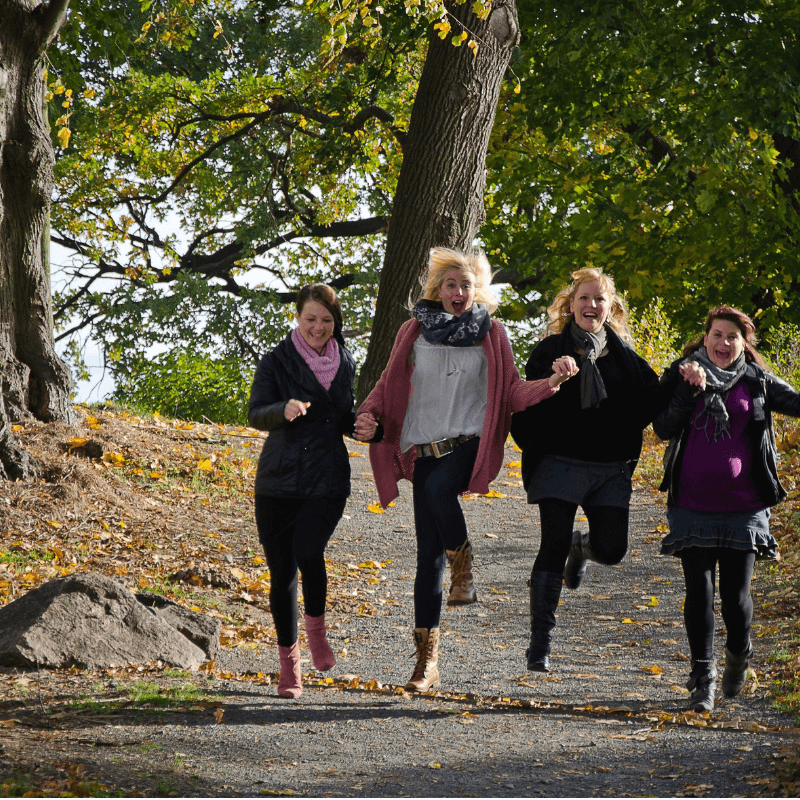 Honestly, there is not a quick fix to finding friends. True friendship takes time to grow. However, you can grow your tribe over time by remembering one tip. You can choose to be the one. Be the one who invites others in. One of the sweetest friendships could come from you simply inviting someone over.